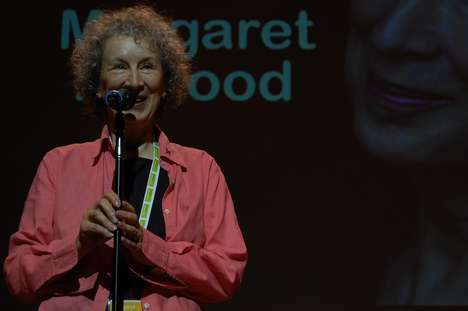 Showcasing a knack for entertaining conversational speaking, the keynotes of Margaret Atwood give insight into the author's cultural commentary. 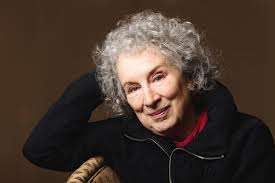 Atwood is renowned as a literary icon having delved into the fields of poetry, novels and even environmental activism. 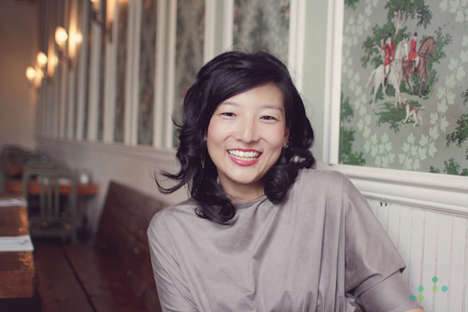 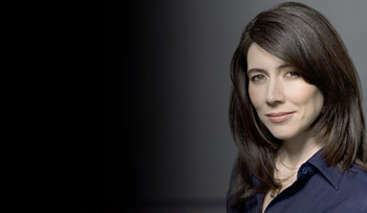 She earned a Bachelor of Arts for the University of Toronto, and a Master's degree from Harvard University's Radcliffe College. 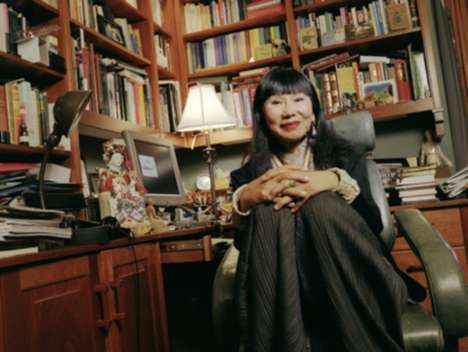 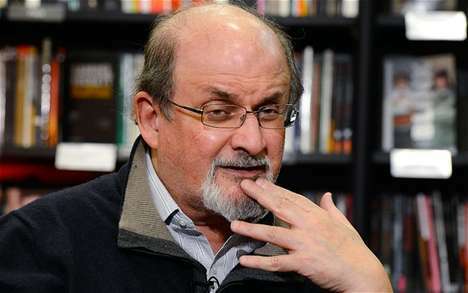 Her professional trajectory then involved serving as a lecturer for various renowned universities as well as a literary career that has made her highly celebrated. 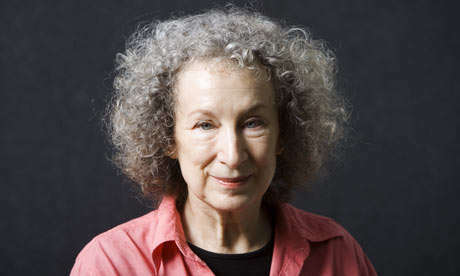 Margaret Atwood has been the recipient of the several awards such as the Governor General's Award and the Booker Prize. 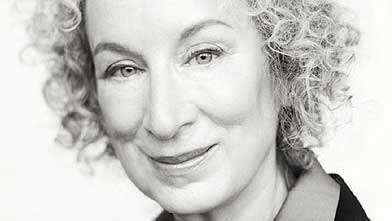 The keynotes of Margaret Atwood showcase her distinct ability to provide valuable insight into the world of literature.